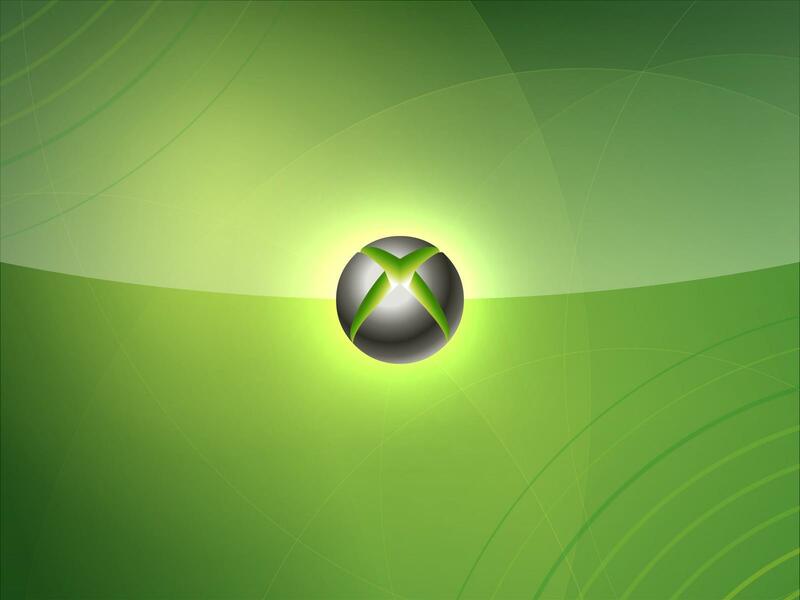 Microsoft to reveal Xbox 720 at April event? Sony may have told (not shown!) the world about their new PS4 gaming console first, but Microsoft aren’t about to be upstaged with rumours suggesting the company are set to reveal the next Xbox – widely expected to be called the Xbox 720 – at an event in April, way before E3 as originally suspected. (Addit: the console has been announced as the Xbox One). Computer and Video Games is today reportingthat Microsoft are expected to host an event sometime in April and that is when we’ll see the new Xbox 720 officially launched, two months ahead of the E3 games expo. Additionally, the guys over atNeoGAF have discovered a domaincalled XboxEvent.com registered by a company called EventCore and it turns out these guys have worked with Microsoft in the past, handling some of their preparation work for previous events, suggesting planning is already underway for a worldwide announcement. It has already been rumoured that the new Xbox 720 will cost around $299, a six/eight ARM or x86 core processor clocked at 2GHz each with 4GB of DDR4 memory together with three PPC cores clocked at 3.2GHz each for backwards compatibility with existing Xbox 360 titles. The Xbox 720 is being marketed as the single device for living room entertainment, suggesting a Windows 8 foundation enabling developers to easily port their applications, TV content and recording functionality, together with a family-orientated interaction method, using the next generation of Kinect 2. It seems that we will not have to wait too much longer to see exactly what the Xbox 720 is, if it’s even called that, and hopefully what the console actually looks like this time. Whilst the actual details of the Xbox 720 are still sketchy at best, it is clear that the new device will be very powerful, and will include some of the most innovative next-generation features found in a consumer device.